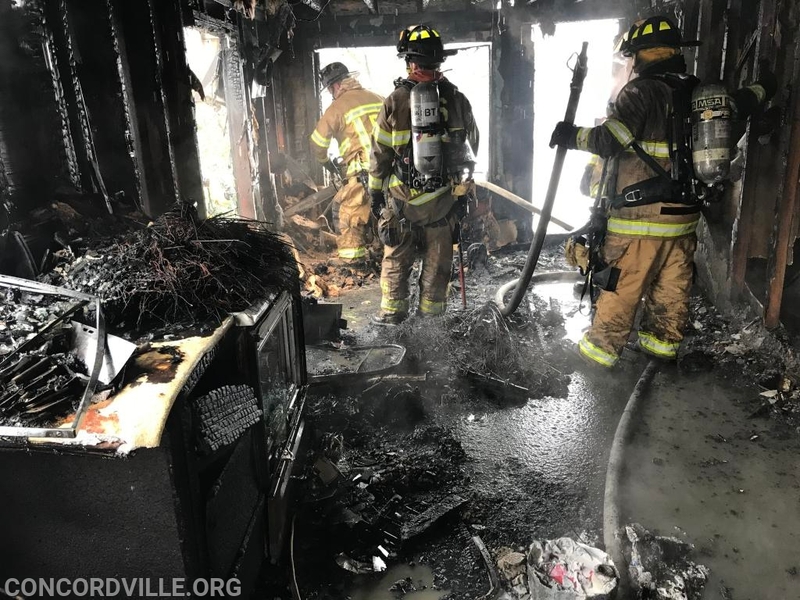 On Friday at 9:54 AM Concordville Fire Company was dispatched to a building fire on Marshal Road in Chadds Ford Township. 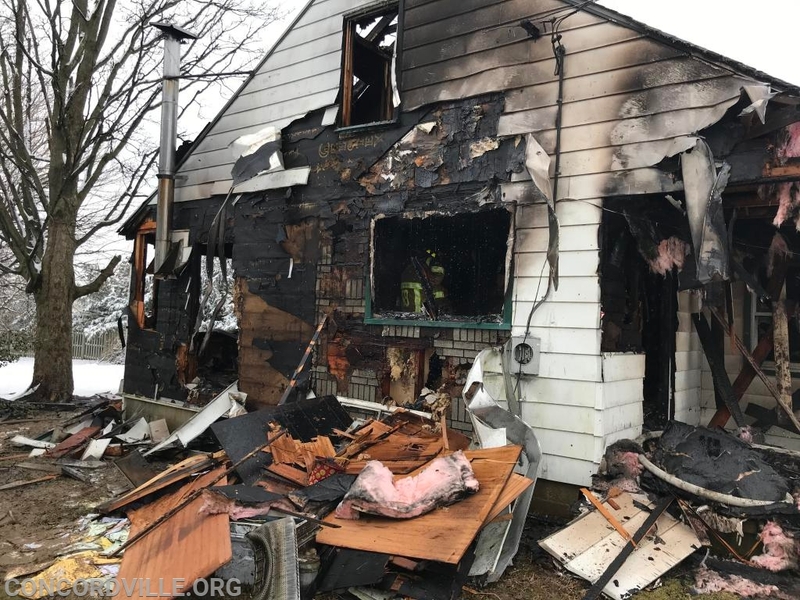 Prior to arrival of any Fire Department units Fire Board notified Chief 59 that they were receiving multiple calls advising them of a working fire. Command 59 arrived and reported heavy fire on side B of a 2 story single family dwelling. Bystanders advised him that the building was vacant and being used for file storage by a local business. Chief 59 arrived and assumed Marshal Road Command. 592 laid two hundred feet of 5 inch supply line from a hydrant at the corner of Route 202 & Marshal Road. Two 1 3/4 lines were deployed from 592 and a third 1 3/4 line from Engine 25, Longwood Fire Company Chester County. 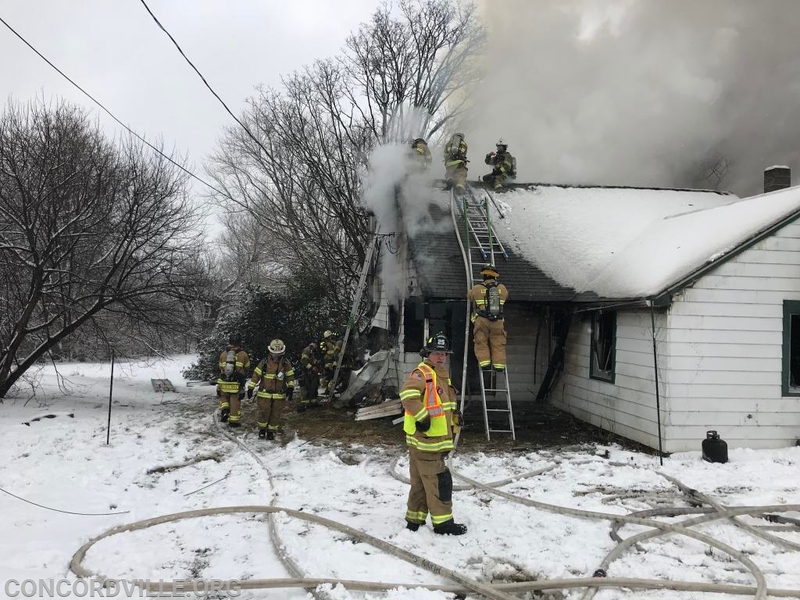 Fame Fire Company, Chester County assisted as the incident RIT ( Rapid Intervention Team), Bethel Hose Company, and Chester Heights Fire Company assisted with fire suppression. Brookhaven Fire Company stood by at Concordville's station in the event of any additional calls in either Concord or Chester Heights. They assisted at the building fire for additional manpower and handled an auto accident at 202 & State Farm Drive. One Engine from Chester Heights handled an automatic alarm at the Ethan Allen Store while the fire was being controlled. 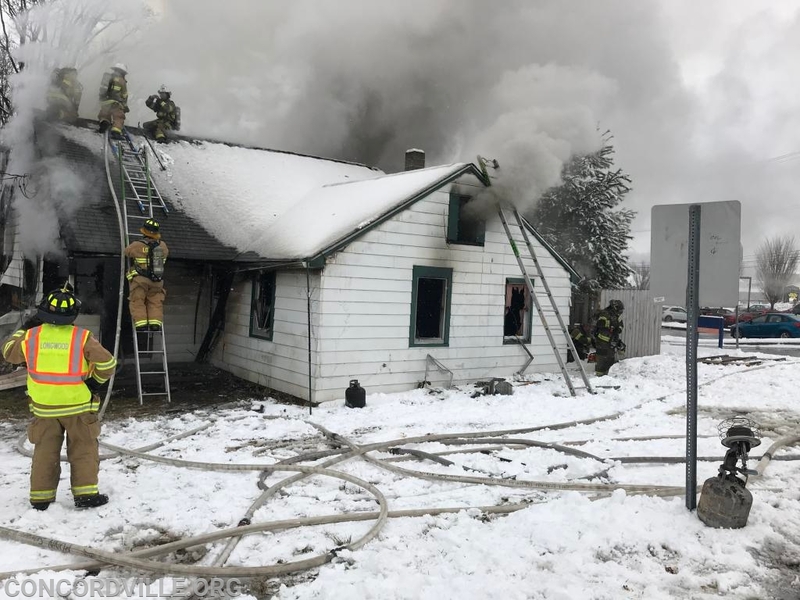 There were no injuries, the fire is being investigated by the Pennsylvania State Police. 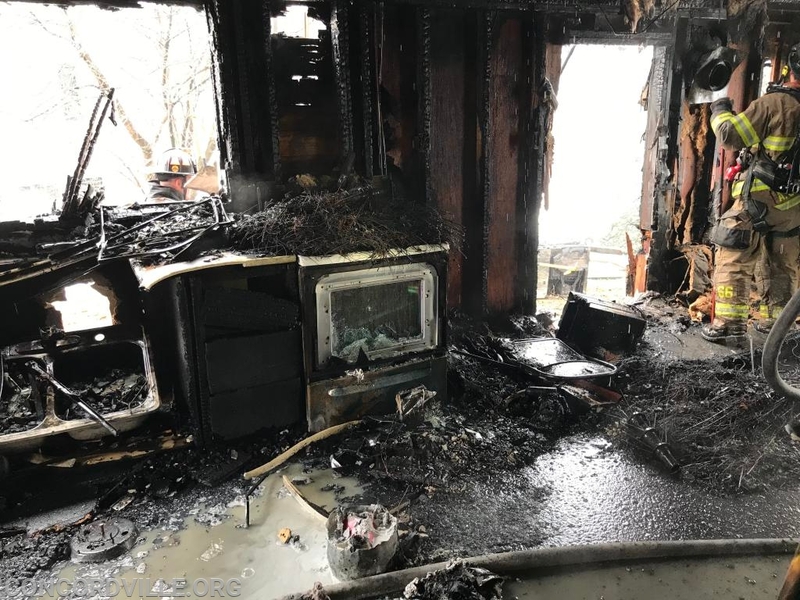 The Fire Departments were on scene for 2 1/2 hours.